The world is celebrating this Thursday as a very special day. Its the Birthday of the "King of Pop", Michael Jackson. Michael Jackson was born on 29th August 1958 in Gary,Indiana. It was an Industrial city near Chicago. 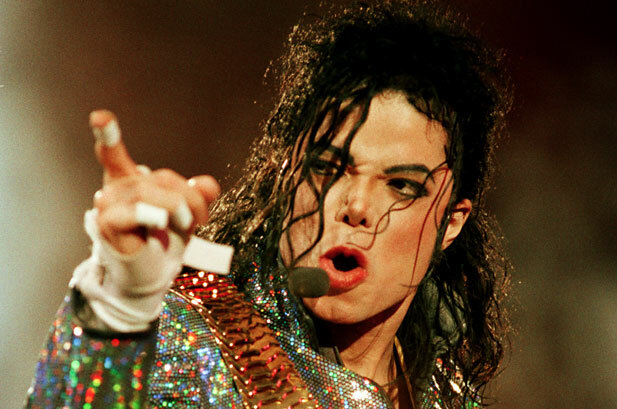 Fans of Michael Jackson are celebrating his Birthday. Michael Jackson is a person who created history and left his strong footprints to enjoy forever till the world meets its end. Worldwide, 'MJ' is known for Michael Jackson. Michael Jackson fans are invited to celebrate this special day in Las Vegas on 29th August. Rooms have been booked in Mandalay Bay Resort and Casino in Las Vegas. There are many suprise events to take part in the celebrations and Special Birthday cupcakes are given to all who are at the performance in Michael Jackson ONE theatre. Really, Michael Jackson have die-hard fans globally. He is a singer, dancer, song-writer, businessman and philanthropist. Michael Jackson believed that all humans are unique and equal, regardless of race or culture, and that working together as one will make for a better world. His Full name is Michael Joseph Jackson and born to an African-American working-class family. He is the eighth child of the ten children in his family. His father is Joseph Jackson and mom is Katherine Esther Scruse. His father had been a guitarist. He is the man behind the Michael Jackson family's music. Joseph Jackson organised a musical group of his sons in early 1960s. 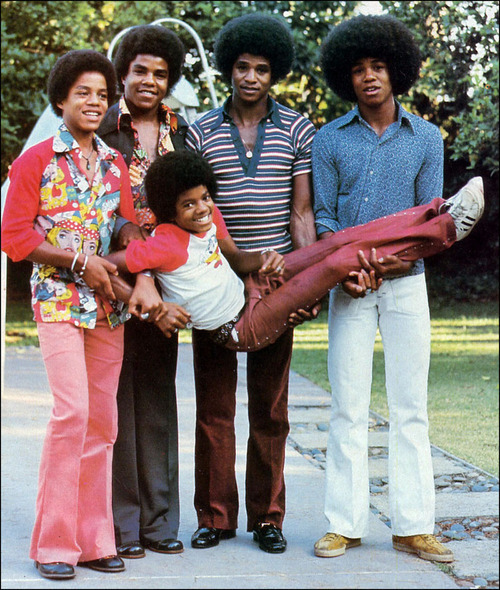 The music group consists of older brothers of Michael Jackson. Michael Jackson entered the group when he was 5 years old and became the group's lead vocalist. The music group named as Jackson 5. There his performance begin at the age of 5. At the age of 13, Michael Jackson started his solo performance in addition to the Jackson 5. "Got to Be There" was his first solo album by Michael Jackson. In late 1982, "Thriller" album has been released, which was considered to be the best selling album of all time. For "Thriller", he won seven Grammys and eight American Music Awards and marked to be the artist who won most awards in both the show overnight. He also been the youngest artist to win "Award of Merit". Many albums have been released such as "Off the Wall", "Dangerous", "Bad", etc., which rocked the whole world and the fans of Michael Jackson. Michael Jackson onstage considered to be exclusive performer and none can dream to beat his performance. He was considered to be legend of Pop, hence he was given the nick name of "King Of Pop". Michael Jackson has married twice and he have 3 children. First he was married to Lisa Marie Presley, who was already married at 1988 and got divorce in 1994. After 20 days of divorce, she got married to Michael Jackson. They led their life together till 1996 and got divorce. Next, Michael jackson got married to Debbie Rowe in 1996. Debbie Rowe had already got married in 1982. It was her second marriage. She got married to Michael Jackson when she was in love with him and pregnant during the period of love. They were together till 1999 and separated. She has given birth to two children of Michael Jackson. The third child of Michael Jackson was born to an unknown person and Michael Jackson said that it was like an artificial test tube child made the birth with the help of his sperm. The lady who carried Michael Jackson's 3rd child too mentioned that she don't know Michael Jackson. On June 25, 2009 Michael Jackson had found dead in Holmby Hills, Los Angeles, California. The death of Michael Jackson was a questionable and was mystery of all time. Recently, AEG Expert testifies that Michael Jackson was a drug addict for the last 15 years of his life and that was the reason behind his mysterious end. Find below the complete video of the MTV best performance. Michael Jackson fans can share their reviews and celebrations of this Special day.